Kicking off Midsummer Scream in 2018 was the Knott’s Scary Farm panel. 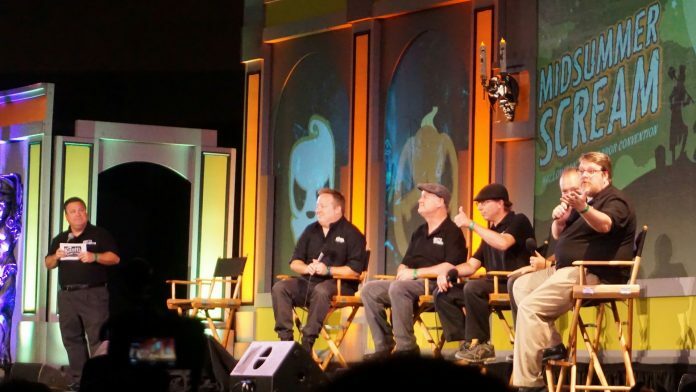 Midsummer Scream is the premier Halloween-themed convention that takes place at the Long Beach Convention Center and has quickly become the tipping point for when Halloween announcements are made regarding theme parks, home haunts, and everything in between. 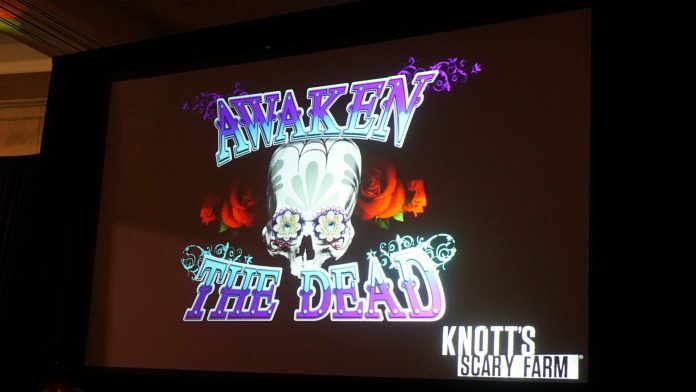 Last year, Knott’s was a bit short in their presentation for Knott’s Scary Farm at Midsummer Scream, which is understandable, given how they have their own big gala at the end of August. But this year, they found a way to have a substantial amount of news while still keeping everyone excited for their August 30th event. The overarching theme of the panel was about how they want to be seen as more of a Halloween park rather than just a collection of mazes. This involves transforming the whole park and giving it character beyond just letting you walk from line A to line B. 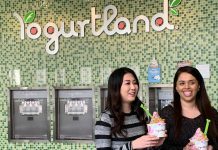 We were caught by surprise because they discussed their 2018 plans in a way we hadn’t been formally informed about. Mainly that they are trying to ground the scare zones with a maze nearby. The big two examples were Dark Ride and the Carnevil scare zone and Pumpkin Eater with the Hollows. 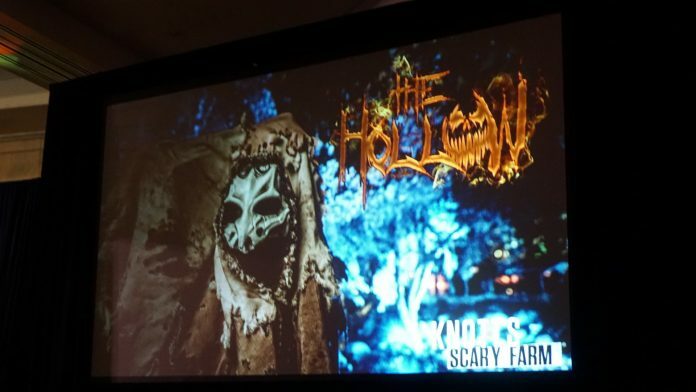 Building on this, they revealed that they silently included characters from Pumpkineater in the Hollows scare zone. 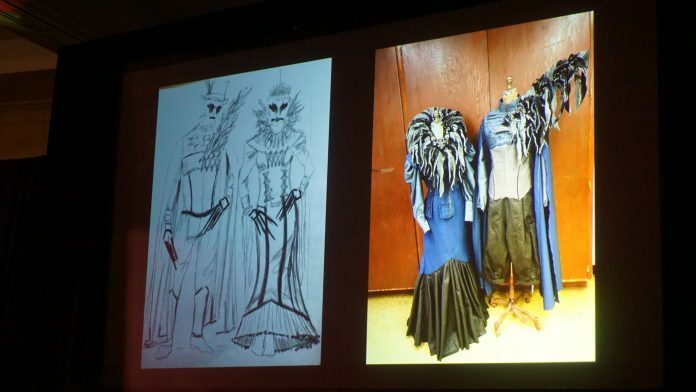 Taking this a step further, they went into details about “Atmos-fear” characters. While traditionally the bulk of actors in the park exist only to scare you, Knott’s secretly injected some of their talent (who you may recognize from Ghost Town Alive) into the park during Scary Farm. But instead of trying to scare you, they were instead meant to give story to their area, and to create atmosphere (hence the name) and moments for guests to enjoy. This included a train conductor stuck in time, near the train engine, or a groundskeeper wandering through The Hollows, carrying a lantern. We had personally noticed these characters, but didn’t pay much attention as usually so much is going on during Scary Farm, it’s easy to miss. There was another half to “Atmos-fear” and that was the planned story elements. If you paid attention to Twitter during October last year, you would have seen people discussing event “beats” at the Hollows throughout each night. The schedules for these things, like effigy burnings and sacrifices, were not published and instead meant for guests to discover on their own. 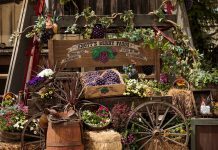 These smart changes are going to be ramped up this year as they got the exact reception they were hoping for and really shows that Knott’s is innovating in ways we never expected. 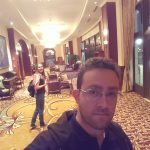 Beyond that, there are a few shakeups. 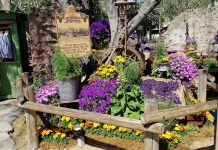 The long lived scare zone in Fiesta Village is finally being retired, alongside the repeating Pistolero song, to become a celebration area called “Awaken the Dead” featuring a live (undead?) DJ. They stated how a DJ was wanted in the park, but the Hanging stage was not the best location for him, and we agree wholeheartedly. 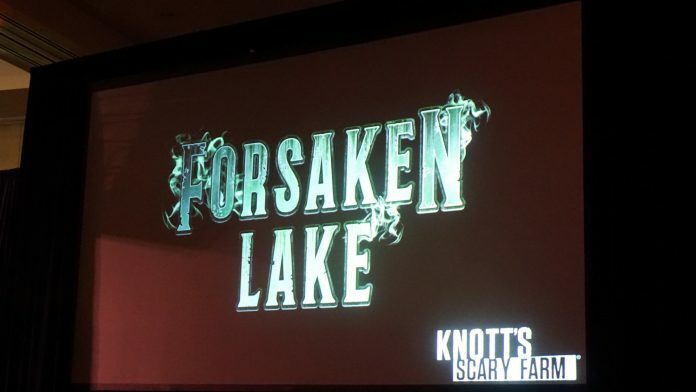 So while that scare zone is lost, we gain a new one around Reflection Lake, beneath Silver Bullet, as a grim New Orleans-style waterlogged cemetery called Forsaken Lake, including an appropriately themed funeral procession each night. 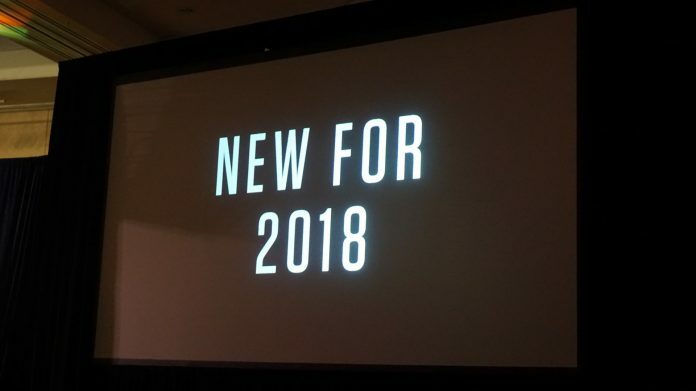 Finally, no headliner was announced yet, if there is to be one, replacing Elvira, who bowed out last year, or Ed Alonzo, who recently confirmed his return to California’s Great America up north. On the flip-side, this means they will have a lot more smaller shows throughout the park instead, giving guests even more to discover throughout the night. 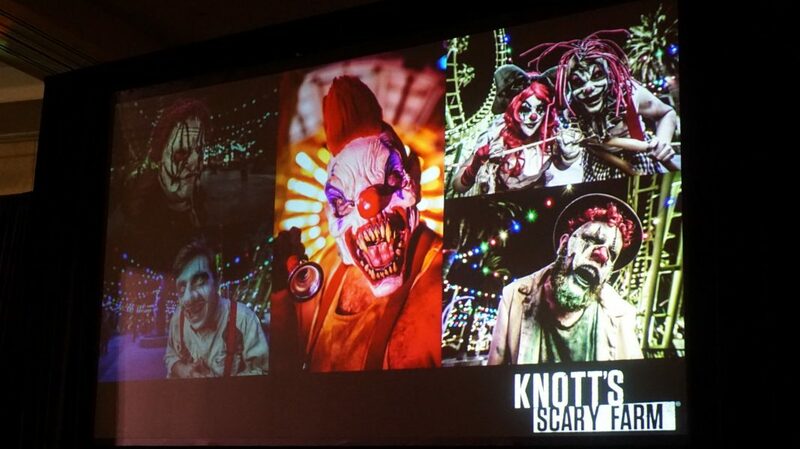 Knott’s Scary Farm takes place select nights September 20 – October 31, 2018 and is not recommended for children under 13.